Sifu Klaus Brand and Sifu Ralph Dahl hold regular seminars across the world. They visit the UK various times during the year and each time dedicate their time to the academies we have here in the South East of England. 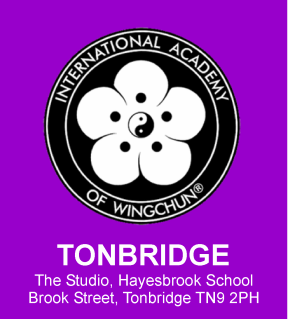 The seminars consist of further training for existing members, an insight into the unique system that we provides to anyone who wants to come along, with an opportunity to experience Klaus' vision and to grade existing WingChun members in their ever going progression. Presently there are plans for more WingChun seminars all of which will take place in and around our existing UK academies. Please see below for a list of this years events, they are without a doubt the best way to see first hand how this self defence system can work effectively. Whether you are new to martial arts and whatever fitness level you are at, feel sure that all academies welcome everyone and will allow you to train at your own pace and achieve whatever level you wish in a friendly environment.